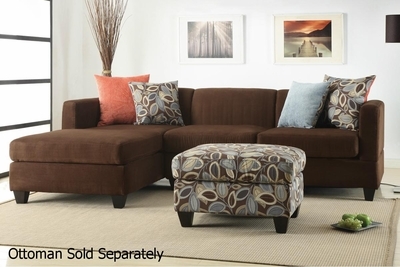 You will adore this reversible sectional sofa by Poundex for its microfiber finish. 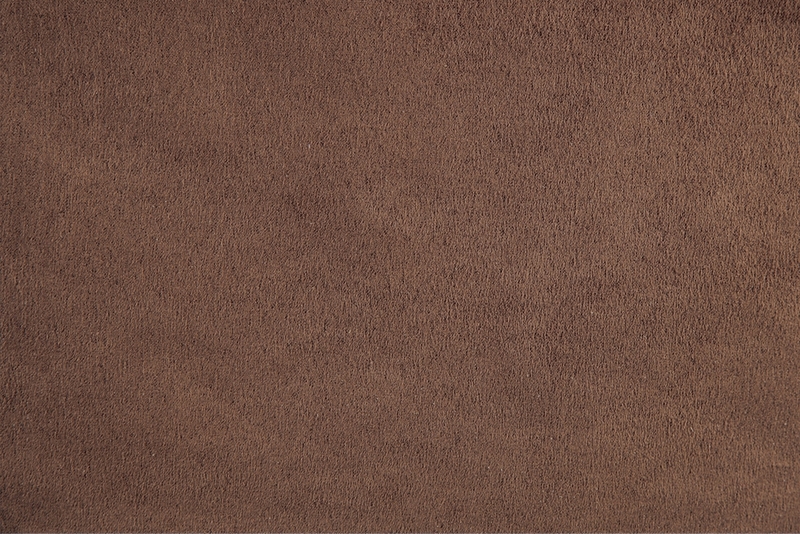 Microfiber can be treated so it easily deflects liquids and stains, both of which pose a problem for the accident prone. This sectional sofa has modern legs, which means it looks timeless and chic in any living room setting. 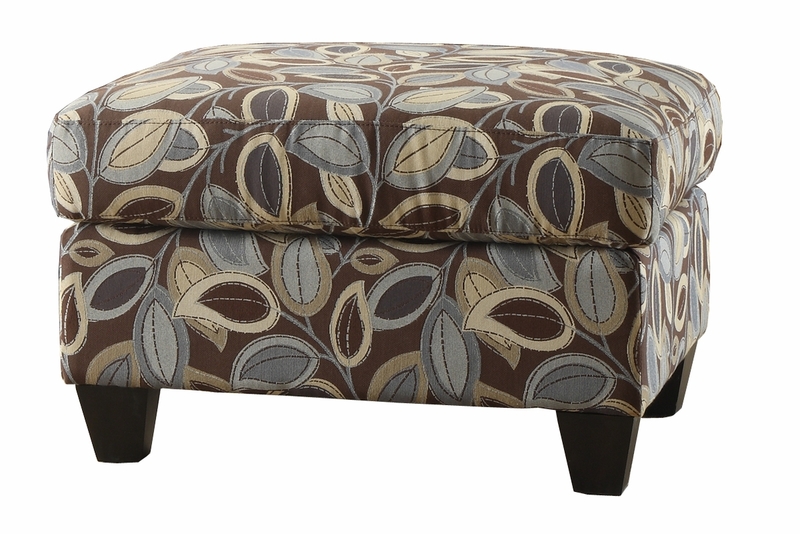 Poundex uses a hardwood frame for durability and adds four throw pillows to accent the piece nicely. Very rich brown, it is reversible and the pillows are included! Great value. The style is very modern and sleek.